1. Offered to you by Nozee Limited ("we"), which owns and operates www.virgingames.com (the “Website”). Our principal place of business is at Suite 2, Floor 2, Waterport Place, Gibraltar. iii. any Virgin Games member who is self-excluded or has a closed account will not be eligible to participate. Players who self-exclude: (i) during the timeframe specified below; or (ii) after the timeframe specified below but before any prize draw or before any prize is credited, will not be eligible to win/receive any prize. i. 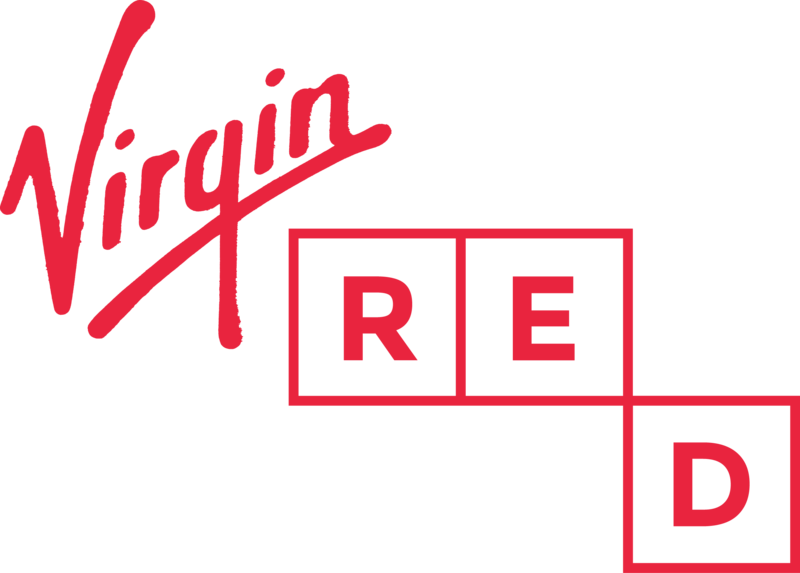 Collecting 3,200 Virgin Red points throughout the month of October to unlock the Virgin Red or Dead Vault which will be live from 22nd October 2018. Points can be collected via a number of ways detailed in paragraph 8. 4. On meeting the requirements set out in paragraph 3 above, you will be entered into an instant win promotion which will take place within fourteen (14) days of the end of the Promotional Period. You will be entered for the chance to be awarded a cash prize or a non-cash prize as described in paragraph 9 below. We will have the final decision over selection of each cash winner and this decision is final. No correspondence will be entered into. 5. You can earn a maximum of one (1) entry into each of the Virgin Red Vaults throughout the Promotion Period. 6. Eleven (11) participants will be selected at random by a computer system from all eligible participants via the prize draw. The first six participants drawn shall win a cash prize as described in paragraph 9 below, the following five participants drawn will win a non-cash prize. 7. Those participants who are awarded a cash or non-cash prize will be notified by Virgin Red by email within 72 hours of the prize draw. We or Virgin Red may verify your eligibility and check your identity. If you have been asked for proof of your identity and/or your eligibility, your failure to provide such proof within a reasonable time could result in disqualification or the withdrawal of any prize. b. Completing a quiz on the Virgin Red app to be awarded 50 points for each quiz. 10. If you are a winner of a non cash prize then your prize will be posted to the address provided upon request from Virgin Red. 11. If you are a cash prize winner, you must contact the Virgin Games Winners Team by emailing winners@virgingames.com by no later than 30th November 2018.
iv. deposit £10 (which will be refunded once your cash prize is credited to your member account in accordance with paragraph 12 below). 13. If you are a cash prize winner, any cash prize will be credited immediately and in any event within 72 hours of the prize draw to your member account. 14. Any cash prize credited to your member account may be withdrawn immediately as cash. You are not required to use the cash prize to wager on the Website and no wagering requirements apply in order for you to withdraw this. 16. All queries or issues with respect to this promotion should be directed to the Virgin Games Winners Team, which can be contacted by emailing winners@virgingames.com. 17. Nothing in these terms and conditions removes or limits our liability for: (a) fraud; or (b) death or personal injury caused by our negligence. These terms and conditions also do not affect the rights that are granted to you as a consumer by the law. 18. We will not be liable to you if you suffer loss or inconvenience because of the failures of persons or systems that we do not directly control - for example, mobile phone network operators, internet service providers, software providers and telephone traffic handlers. 19. These terms and conditions form a legally binding agreement between you and us. We reserve the right to change them and update them from time to time but if we do, we will post the changes on the Website, and if you have already participated, we will notify you by email. 20. If any provision of these terms and conditions is held to be illegal, invalid, void or otherwise unenforceable it shall be severed from the remaining provisions of these terms and conditions which shall as far as possible continue in full force and effect. 21. These terms and conditions shall be governed by English law and are subject to the non-exclusive jurisdiction of the courts of England.